Let’s hope Mrs. Holland has her husband’s Coleman well stocked cause he won’t be home for lunch this weekend. 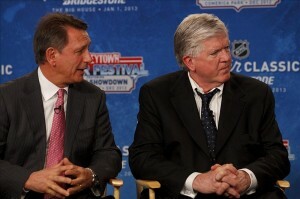 Yes, Uncle Kenny’s got work to do… especially if he wants to turn the Red Wings into contenders this summer. 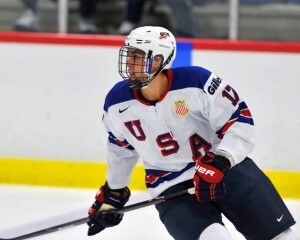 Future Boston College forward Alex Tuch could be a solid option for the Wings at number 15. 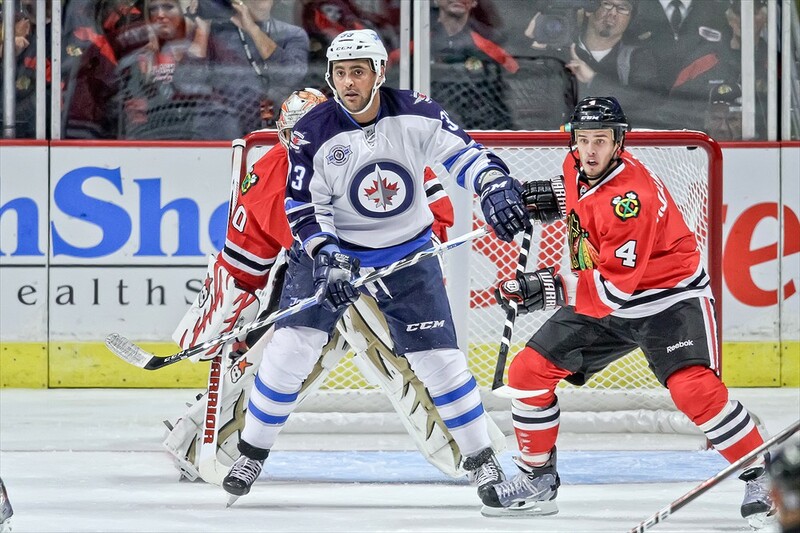 Detroit has a good crop of small, skilled players up front, but lack the big body, prototypical NHL power forward. In fact, right now the Wings have 8 forwards who are under 6 feet tall. Tuch is a prototypical power-forward. He skates surprisingly well for a big man and had 29 goals, 64 points and 70 penalty minutes in 61 games. If you’re looking for a power forward it’s Tuch, so it’s a matter of team needs at that slot. To put things in perspective, the Wings have two more 5-foot something players than the Montreal Canadiens, a franchise generally considered to be one of the smallest teams in the league. The 6-foot-4, 215 pound New Yorker not only possesses the size, but also the skill that could entice the Red Wings. If perceived Detroit goalie of the future Petr Mrazek doesn’t pan out the Wings are without a backup plan. That’s why it’s critical the team adds another netminder to the depth chart at this year’s NHL draft. The top rated North American goaltender in the draft is Boston College’s Thatcher Demko. If his play in the net is half as sweet as his name then this could be an unreal selection. In all seriousness, Demko’s size (6-foot-3) and athleticism between the pipes has caught the attention of a number of NHL teams around the league. Nonetheless, if not Demko, the Wings must add a goaltending prospect to the fold. Perhaps Charlottetown’s Mason Mcdonald tickles their fancy? Mixing and mingling with other GM’s could be Ken Holland’s most important job this weekend. 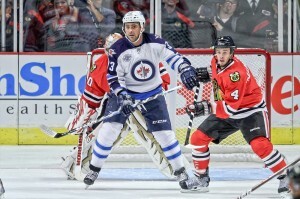 He’s made it known the Wings are in the market for a top 4 d-man and a top 6 forward so it’s time to get on the horn. Detroit has already contacted the San Jose Sharks about Joe Thornton’s availability, and the draft is a good opportunity for Holland to schmooze with Doug Wilson. Or, if that flame is no longer flickering, what about a little quiet time with GM’s Don Maloney and Kevin Cheveldayoff to discuss potential trade targets like Keith Yandle and Dustin Byfuglien? The likelihood of Ken Holland making a bold move at the draft is 50/50 at best, but that doesn’t mean he shouldn’t kick tires. Who knows, maybe there’s a GM at the 2014 draft who is as out to lunch as Mike Gillis was at the 2013 draft?